We have the unrivalled benefit of having considerable property experience over the last thirty years inclusive of sales, lettings and property renovation. We provide a professional but personal service for both landlords and tenants that we are very proud of and with our office based in Tonypandy Town, we are ideally placed to serve the Rhondda Valley area. 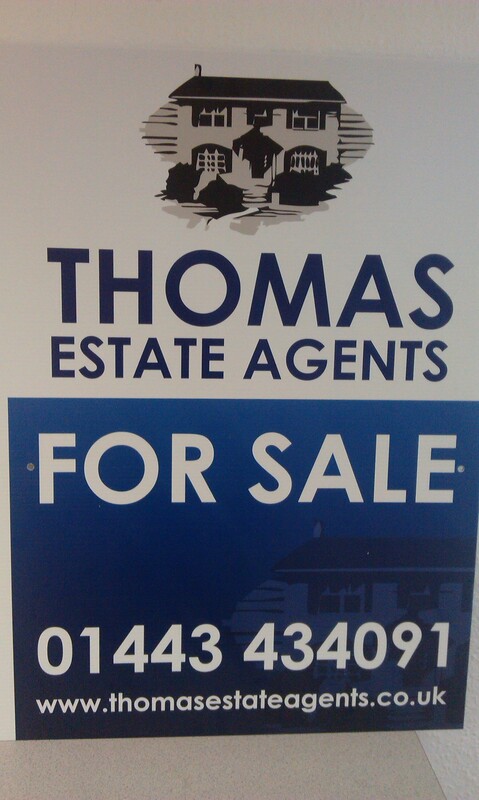 Whether your selling or buying we are here to assist and advise throughout the process. With over 30 years experience you can rely on us to answer your questions, deal with your concerns and make this exciting time as stress free as possible. We are proud of our family service, we treat every tenant individually, we look after every property for our landlords as if it were our own. We are approachable but professional and with our out of hours telephone number you can be sure of contacting us in an emergency and not feel on your own.